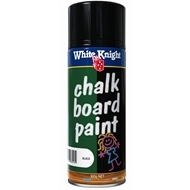 White Knight Chalkboard Paint easily transforms surfaces into a chalkboard. 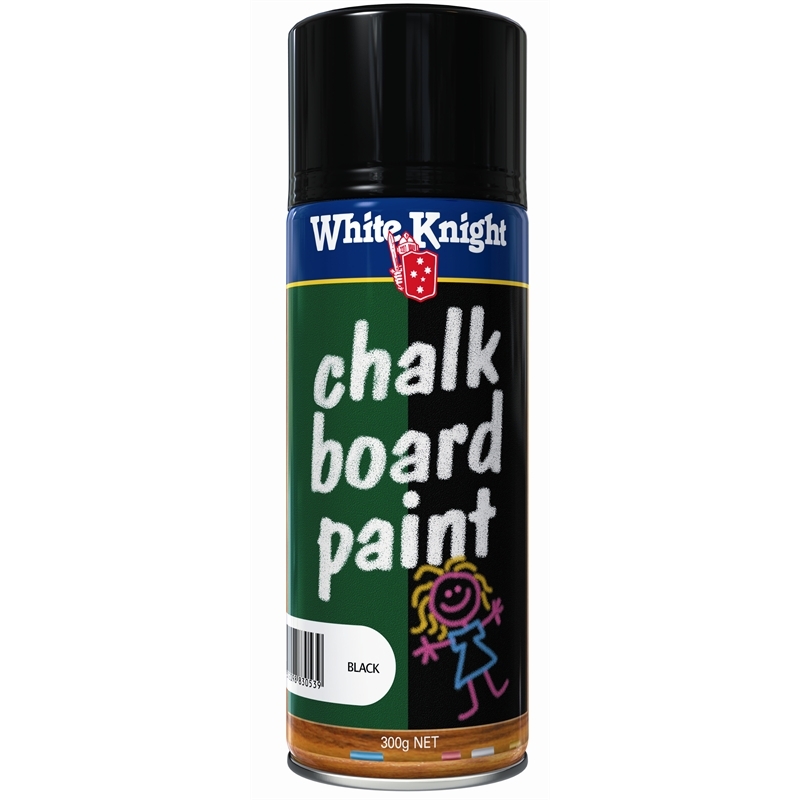 Chalkboard Paint is a great way to add fun to children's bedrooms and play areas. 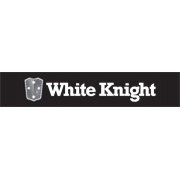 It is also great for use in kitchens, offices, schools, cafes and on table tennis table tops. The list of possibilities is endless!